I don’t know about any of you but I am totally ready for spring and for every tree, bush, stem and leaf to turn that beautiful new green color that is most prevalent in spring. I can’t think of any other color that goes so perfect with every other color as green does. 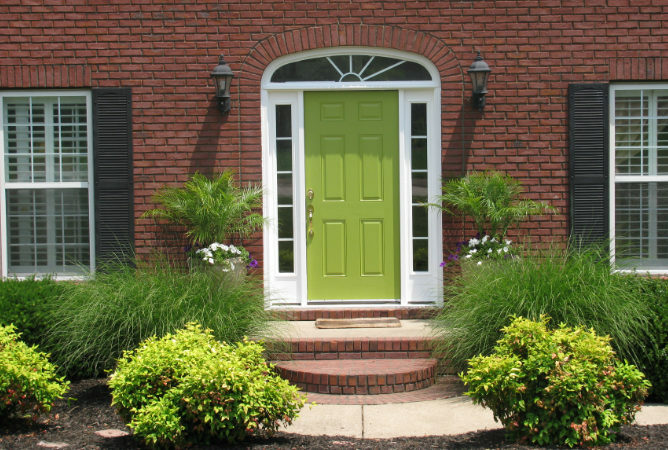 I love it so much and makes me so happy that I painted my front door green last summer. Haven’t had any accidents in front of our house or any nasty notes in the mail box so far. 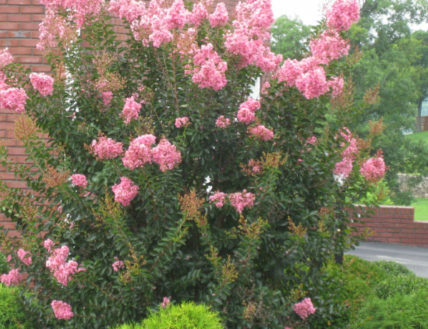 When my crepe myrtles bloom in early summer, the watermelon pink and green just make my heart jump for joy. Boo also looks fabulous on my green ottoman. Don’t you think? I also use every color in my quilts with green. 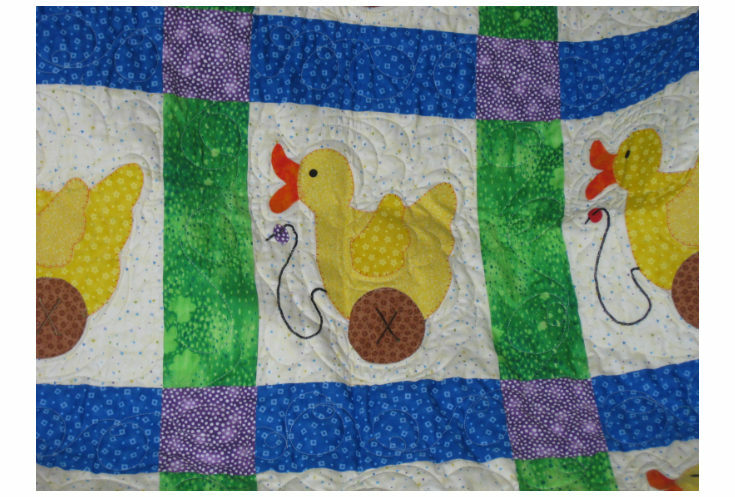 In this baby quilt, I used blue, yellow, brown, purple and orange with the green. When you put it into words vs visual it doesn’t sound as good but it works and I love it. I use to be told as a child not to use blue and green together. I did it anyway (defiant child) when I colored in my coloring books or would draw pictures. Hey you know, some apples and pears are green, broccoli, asparagus, cucumbers and lettuce are all green. Frogs are green (Kermit), grasshoppers and some crickets (Jiminy Cricket), freshmen in high school are green and money. Anyway, green to me means spring, daffodils, tulips and hyacinths popping up. Redbud trees and dogwoods. New beginnings.